How Do I Choose the Best Microscope Software? 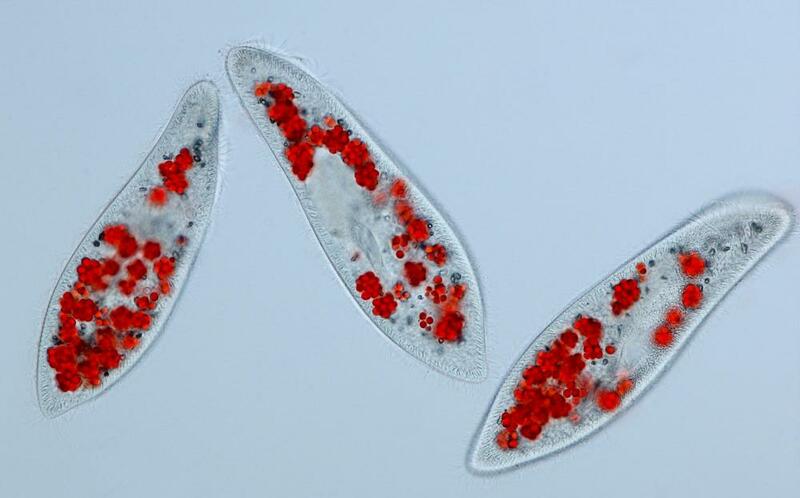 Three paramecia are seen under a microscope. Microscope software can be an important addition to a regular microscope, but selecting the best software can be a challenge. There are many microscopes on the market, so the first step in choosing the best microscope software is to check for compatibility to ensure that the program can properly function with your microscope. It can be difficult to see something from a sample, but an image reconstruction feature may ease this problem, making it a desirable option in software. If you find something interesting and want to save it, then rendering and capture features may be useful. Annotation features will allow you to add notes near your observations, which can help you and other researchers. Research labs, schools and hobbyists commonly use many different microscopes. If you select microscope software that is not compatible with your microscope, then the software may go to waste because it cannot be used. This means you should first check for a program that can easily work with your microscope. There are some programs that are compatible with most microscopes, and this may be beneficial if you plan on switching between different models. When you look at a sample through a microscope, the sample normally will be clear, but there are times when the sample may be blurry and difficult to see. During these times, an image reconstruction feature may make your observations easier. This feature captures the image and attempts to clear it up so you can better see the area. This feature won't always be accurate, because it is performing the equivalent of an educated guess, but it usually will help. When you are looking through samples, you may find something that you want to look over again or show to other people. To save what you are seeing, microscope software with rendering and capture features may be of assistance. Capturing creates an image file of what you are looking at and saves it for later use. Rendering turns what you are looking at into a three-dimensional (3D) model, which can be used in other programs or subjected to further rendering or animation. Aside from capturing interesting images with microscope software, adding notes alongside your findings also may be useful. While the notes can be added anywhere, it can be easier if the annotations are placed in areas that do not cover the sample. If the annotations also can have lines pointing directly to the area of the sample to which your notes are referring, then this may work even better, because it may make it easier for other people to know what the note is concerning. What is a PC Microscope? How do I Choose the Best Digital Microscope? What are the Different Types of Stereo Microscopes? What is an Electronic Microscope?